What Is Full Time RV Living Anyway?!? 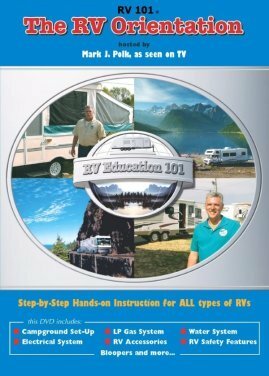 Before we go too far into this, let's try to establish what Full Time RV Living really is! There are several schools of thought about it. The most "advanced" Full timer would be the Rv'er(s) that live, play, work and travel in their RV exclusively! This "advanced" RV'er does NOT have a house/condo/apartment or even a storage facility. Whatever they own, need and use is with them 24/7 every day of the year! They know how to utilize every inch of space in whatever type RV they travel in, too! Most "advanced" Full timer will consider anything less than this description - not really a "Fulltimer"! The "other, non-advanced" full timer will have their furniture and serious possessions at their kids house, in storage (sometimes for years!! ), or at their stick and brick house somewhere else in the US - usually in the cold section! 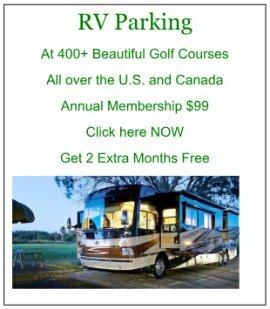 Kinda funny when chatting at a RV Campground and someone mentions that they are RV full timing - then tell you they still have a house in the north somewhere - or they go back to the kids house for the summer, etc. RV'ing Jobs are actually very plentiful - despite all the gloom and doom in the news about the economy! Granted, the jobs will not be permanent, high pay or luxurious - but that's not what Full Time RV Living really is anyway! The typical RV'er wants to work in a job or area for a season and then move on to another location for a short time, working again and then moving on - that's how they get to see the country - and enjoy the great RV living lifestyle! Finding these temporary jobs throughout the US (and Canada) is getting easier with the advent of smart phones, free Wi-Fi Internet availability and some really great websites that help you find these temporary seasonal jobs. Probably the most popular and greatest resource for finding temporary jobs while on the road is the Workamper News Website. They were smart enough to grow their business with the times and technology available to them. 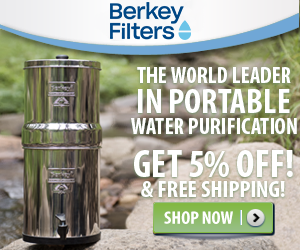 Their Website is a great source for the Fulltime RV'er! The RV'er posts their "resume" online, indicate what type of job they would like and where! Meanwhile, employers are posting an available job, description, location and pay on the same website. As a result, for a very modest annual membership, the RV'er can receive a daily email of all the new job postings of the day - not bad, huh?!? Within a few hours of a job posting, an employer and possible RV'er employee can exchange info and negotiate for that job - all online from anywhere! Ah, modern technology at it's best! There are a few other sites that post jobs, sometimes for specific areas/types of work only, but Workamper News (above) seems to really be the best for the RV Fulltimer on the road! Depending on the needs of the "advanced" Full timer, they may or may not boondock a lot. Many of the temporary jobs that the RV'er works will have some form of site available for that RV'er. Most will provide electricity, water, sewer and perhaps free Wi-Fi and or cable - each employer situation is extremely unique. 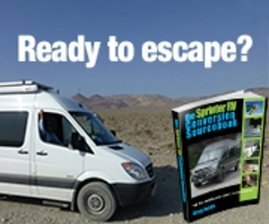 This same person that enjoys Full Time RV Living will probably be boondocking when not working. The full timers that don't work much (perhaps have a real retirement plan with actual money!) are usually content to stay in RV Parks and RV Campgrounds for a period of time. They tend to stay within a region or area and live in their "favorite" or membership campgrounds. This RV'er will "usually" have a more expensive & advanced RV and doesn't seem to understand the concept of connecting with nature while boondocking in a more remote area. This is not a fault, just an observation! As you can see, Full Time RV Living can take on several modes in itself! Have A Great Tip About Fulltiming? Do you have a great tip that can help a fellow Fulltimer? Share it! Enter Your Fulltiming Tip Idea Here!